Are you considering renting a cottage this summer? If so, you’re probably dreaming of quiet time on the dock, canoeing and evening fires with the family. Renting a cottage is a great way to have a family get-away but there are many factors which should be considered when you are looking at rental listings. The first thing you should do is sit down and make a list of your must-have items; how far are you willing to travel, do you want waterfront, can everyone negotiate steep stairs to the dock, do you have pets you’d like to bring, do you want motorized water craft included? Having that list will shave time off of your search and make choosing a cottage rental easier. Cottages rent quickly so begin your search as soon as you can. Return renters tend to book in the Winter months but don’t despair if you’ve left it until June, there will still be rentals but you may have to give up some items on your wish list. Once you’ve looked at what is available, gather the family and re-make the wish list. Begin with your budget and location as the most important factors, then follow with everyone’s dream ideas in order of importance. Having the meeting may surprise you, suddenly a dishwasher isn’t as important as fishing or perhaps someone can give up wifi for the duration of the stay and if you’ve left it later in the year there may be things you’ll have to sacrifice. Each waterfront cottage location is different and you don’t want to end up expecting to spend time in the water only to find you’ve booked a cottage with a cliff-side view of the lake or on a busy thoroughfare for boats. 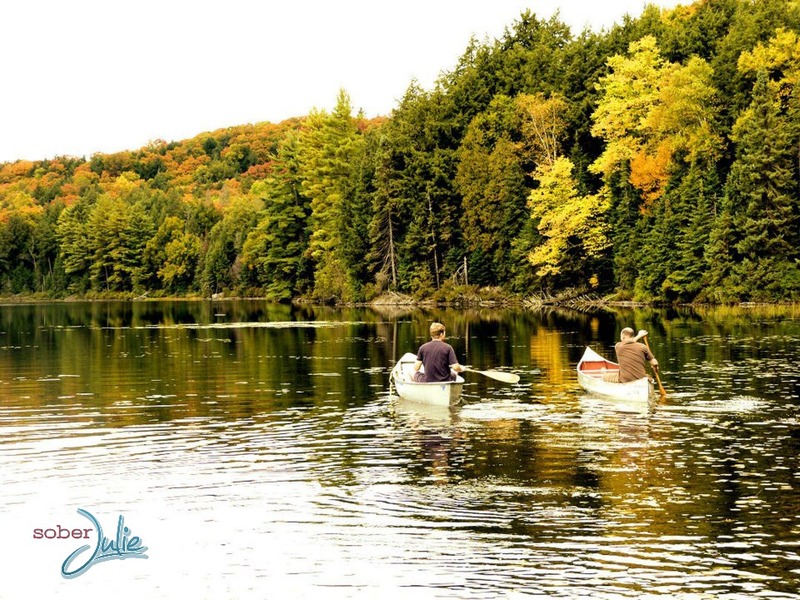 If you have small children or dream of quiet hours of canoeing, it may be best to look for a cottage on a no-motorized boat lake or river. 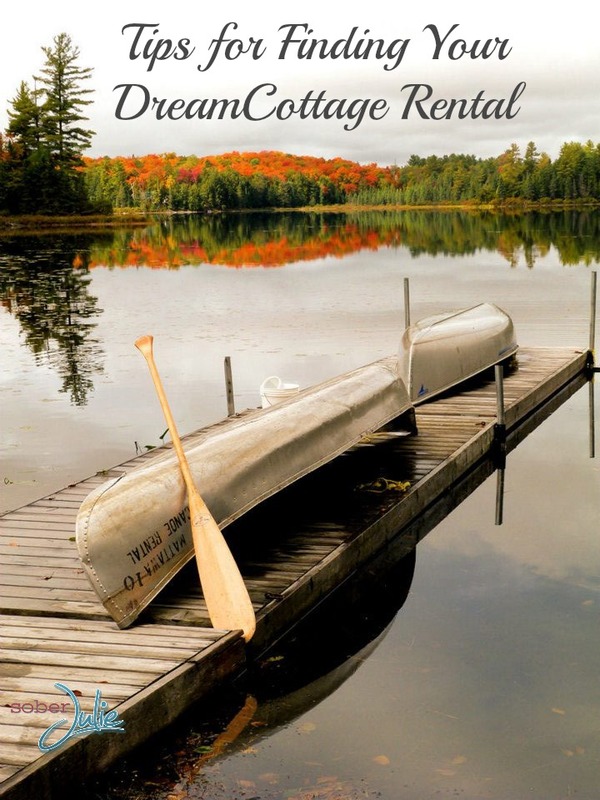 Searching for a cottage online will lead you to many rental sites. Keep a list of each cottage you may be interested in, the site and the amenities. This will save you time and energy when you return to the computer to verify something about your cottage of choice. If you make this record in Google documents, you can easily share it with family members or friends you are travelling with. Once you’ve booked your cottage don’t be afraid to get excited. Begin planning your vacation by checking the local region’s website, the Chamber of Commerce and attractions in the area. Ask the owner of the cottage for recommendations of activities in the area, some book up early so it’s best to plan in advance. 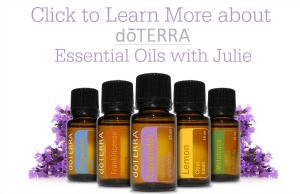 Great tips Julie. You have to be so careful nowadays and that is sad.